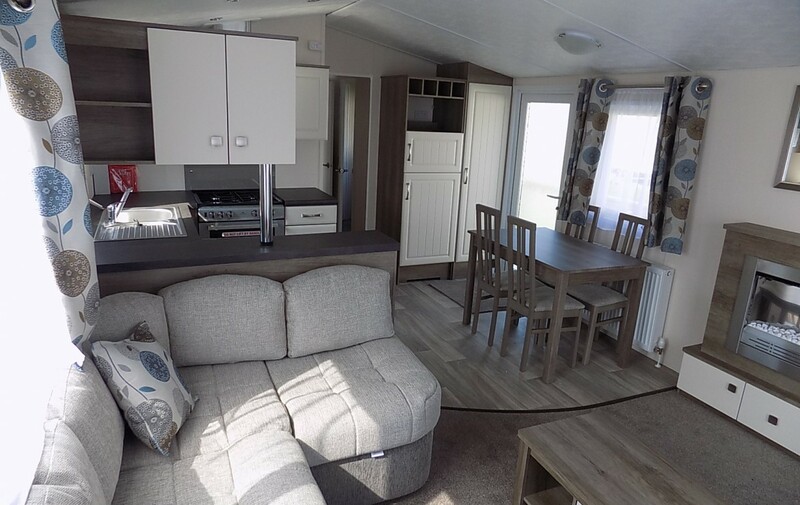 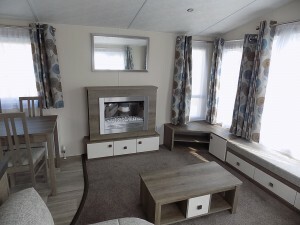 With its luxurious modern lounge seating, large panoramic front windows and extra all round insulation, the Maple is the ideal choice to enjoy the extended holiday season. 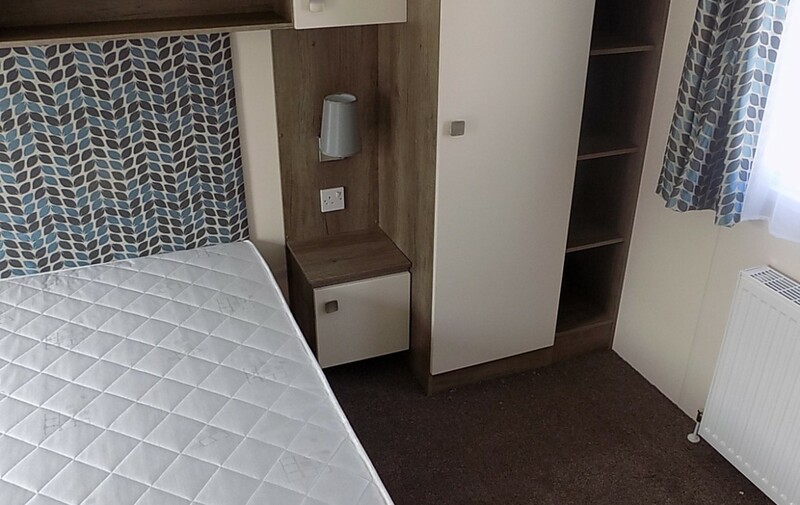 Its spacious rooms and contemporary furniture make the Maple a popular choice. 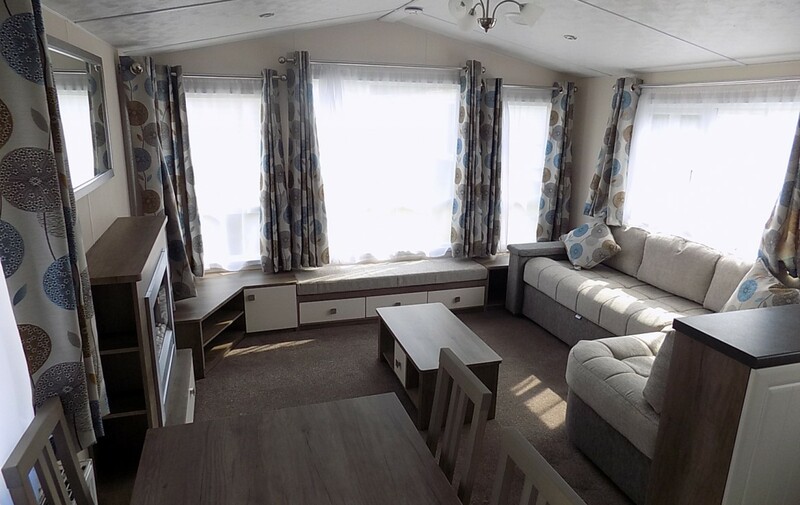 The lounge and dining areas combine to offer an extensive seating arrangement. 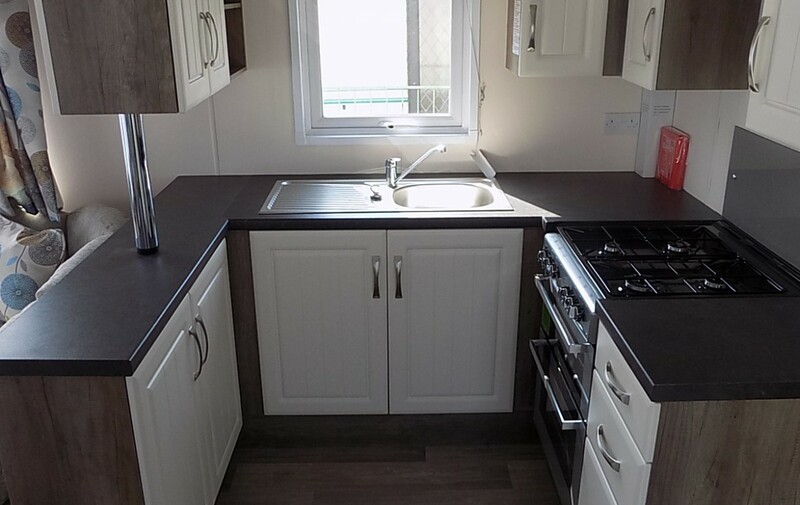 A stylish and well equipped domestic style kitchen offers good storage, ample worktop space, a dedicated position for a microwave oven and doors. 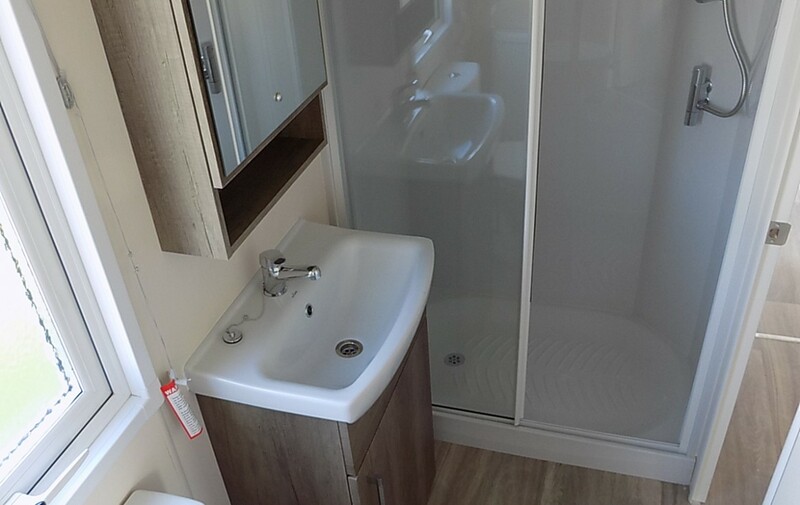 Well proportioned bedrooms, a large family shower room plus generous storage throughout complete the inventory. 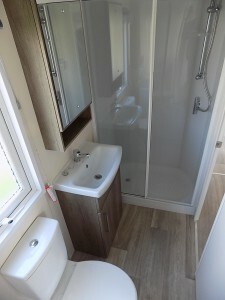 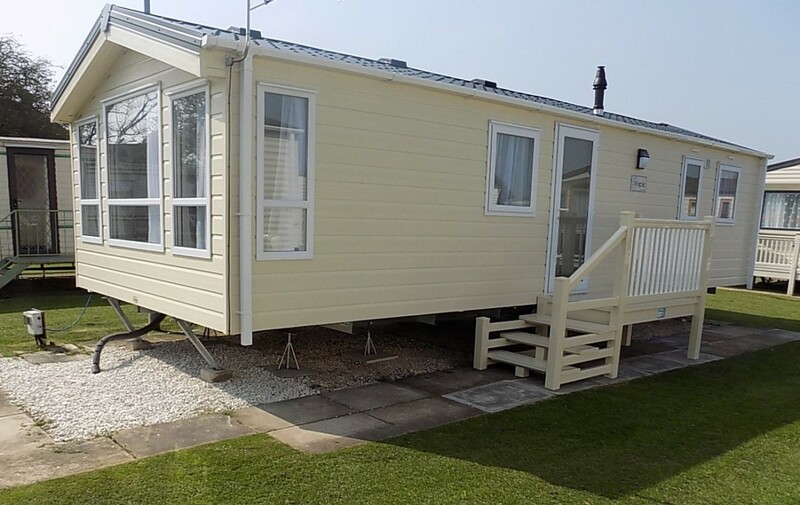 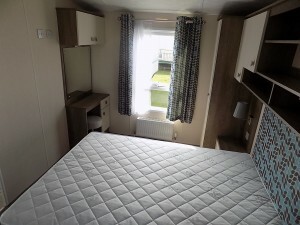 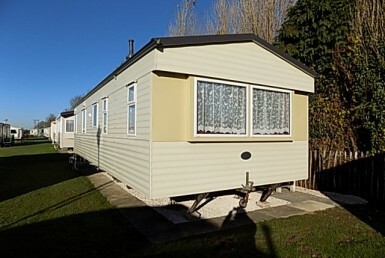 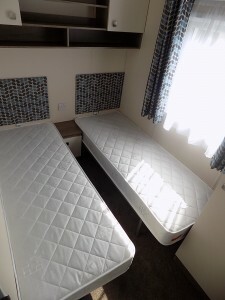 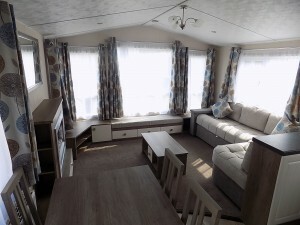 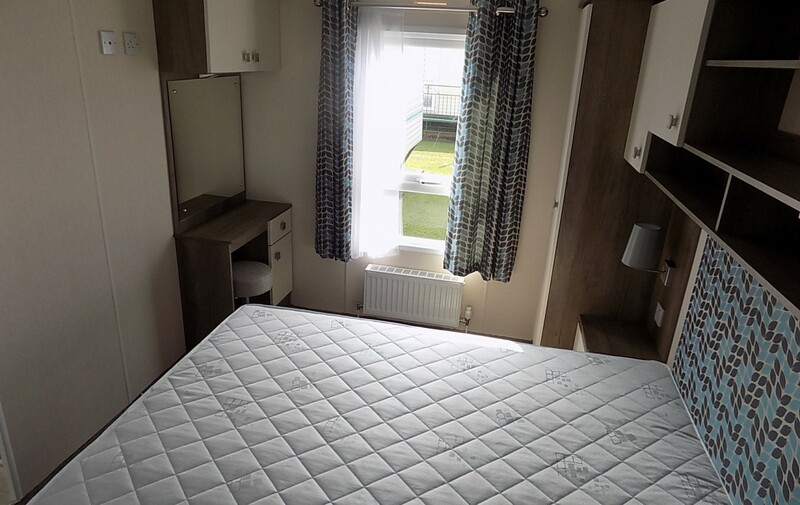 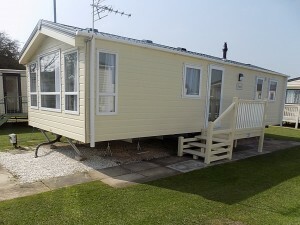 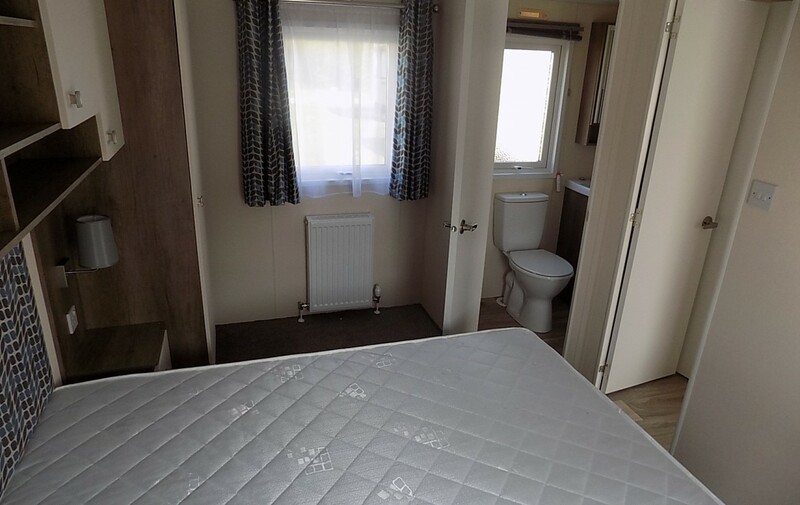 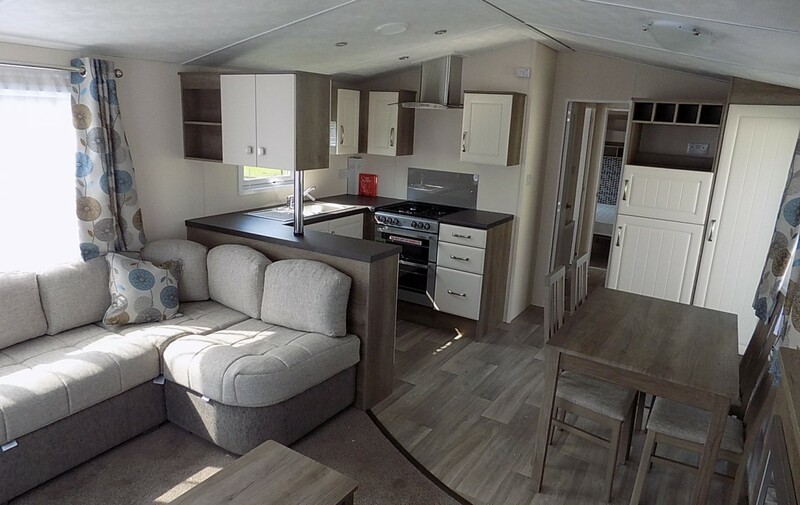 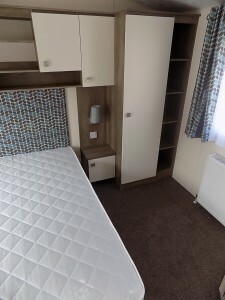 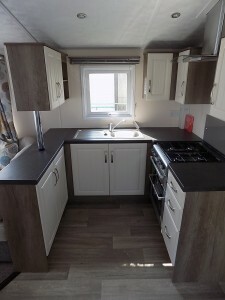 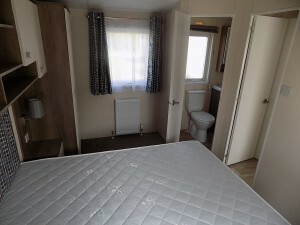 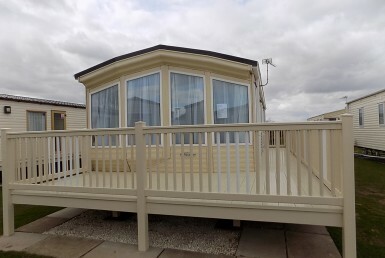 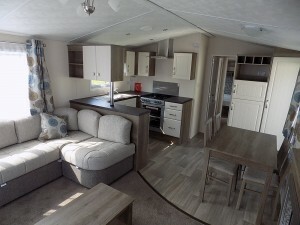 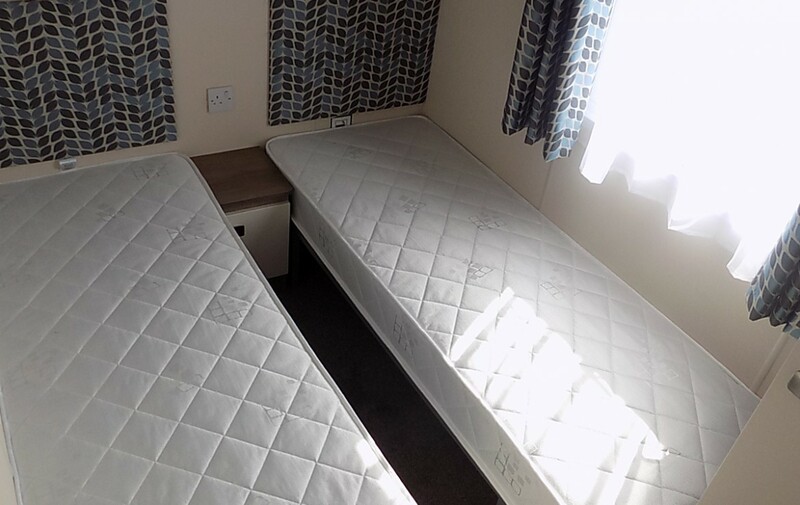 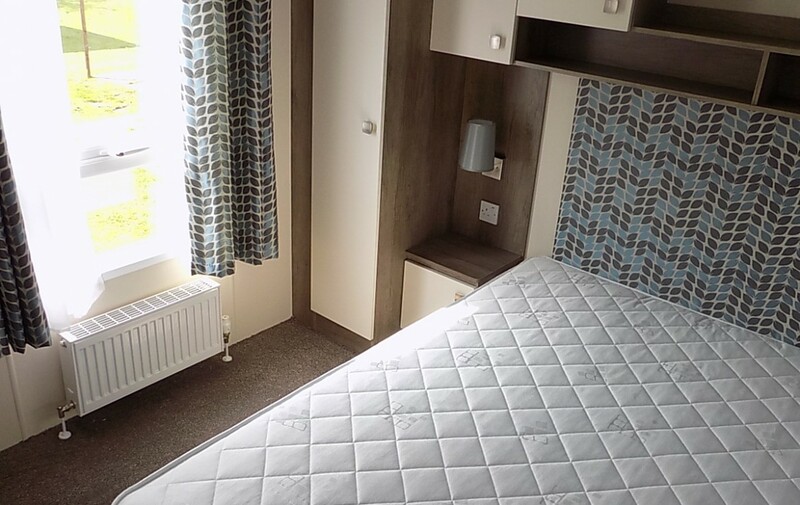 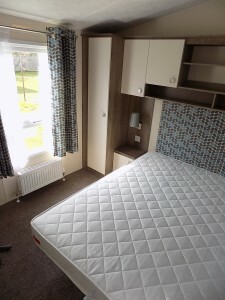 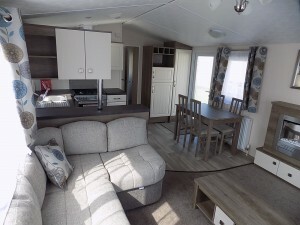 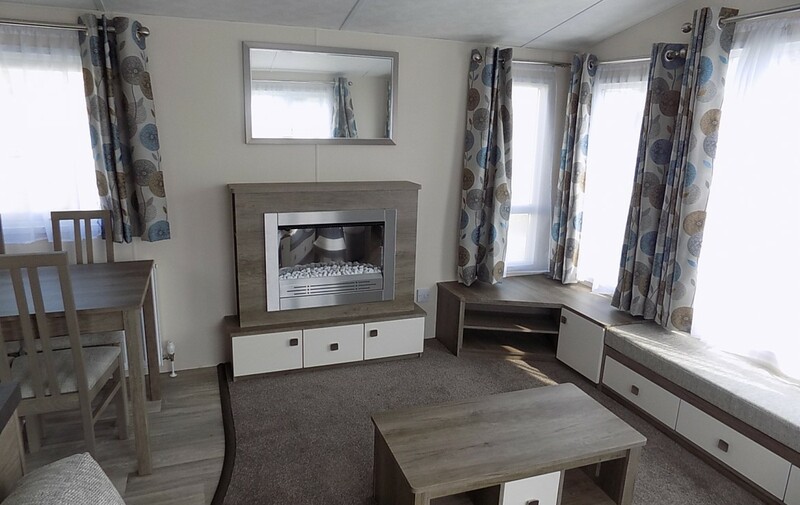 The Maple offers everything you could want in a holiday home.